The cast-iron dutch oven is one of the most versatile pieces of cookware ever invented. 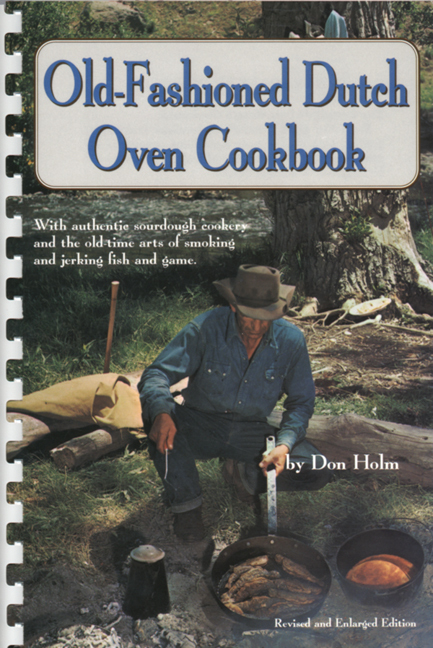 Don Holm offers tips on how to make a variety of delicious dutch oven dishes. The information also will be helpful in any kitchen.